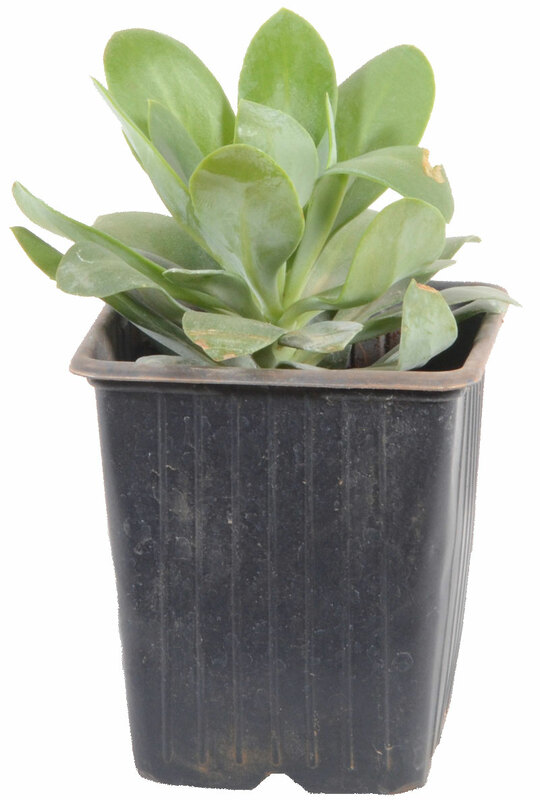 Description : Echeveria is a large genus of succulents in the Crassulaceae family. The genus Echeveria is named after the 18th century Spanich botanist Atanasio Echeverria Codoy. Several of these species are outstanding garden plants.